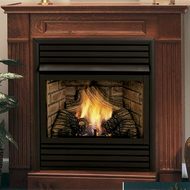 Hearth Master's Hickory ventless gas logs feature a clean burning flame and the beauty of handcrafted logs that create a realistic, wood burning ambiance in your own home. 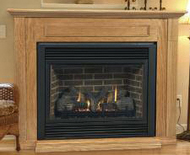 Available in 24 inch only (EYF24PM-F). 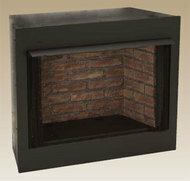 Available in 24 inch only (EYF24PV-F). 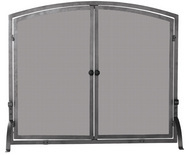 Available in 18 inch (NB18NV-SCR), 24 inch (NB24NV-SCR) and 30 inch (NB30NV-SCR). 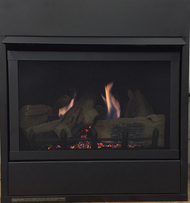 The Monessen Lyric ventless contemporary gas burner with fire-glass media creates a stunning modern style aesthetic while still delivering all the heat and efficiency expected from a ventless gas product. 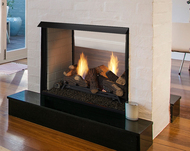 Contemporary burner with multi-peak flame and shimmering, elegant ember bed. 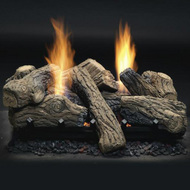 Extra Monessen volcanic rocks for gas fireplaces and log sets. 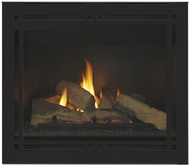 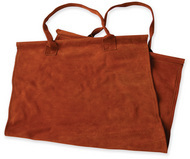 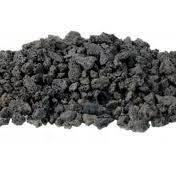 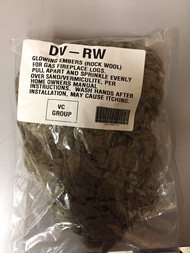 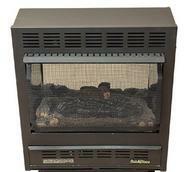 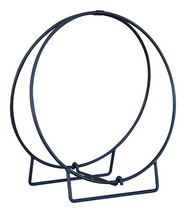 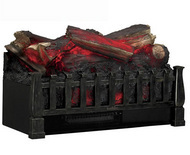 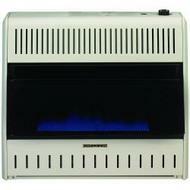 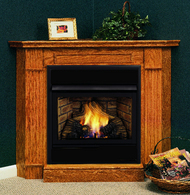 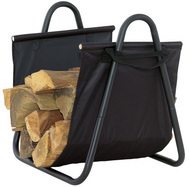 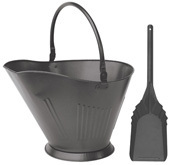 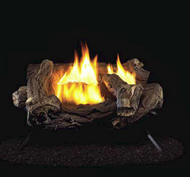 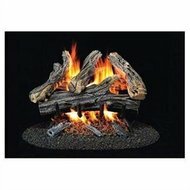 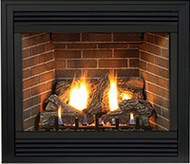 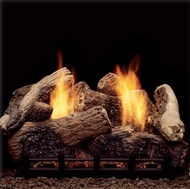 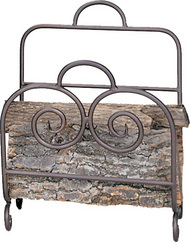 Monessen decorative ceramic fiber cinders are designed to enhance the appearance of vented or ventless gas log sets. 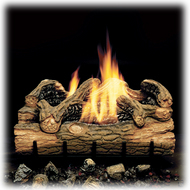 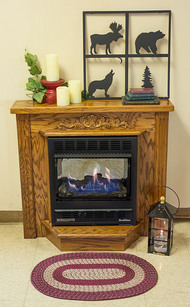 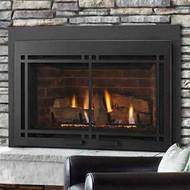 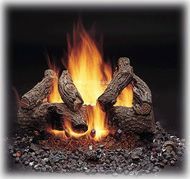 Monessen decorative ceramic fiber embers are a great way to add character and added beauty to any vented or ventless gas log set. 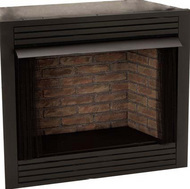 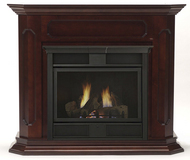 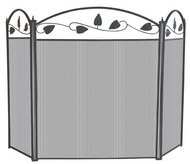 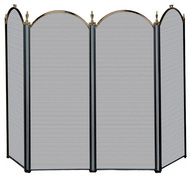 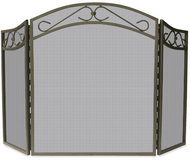 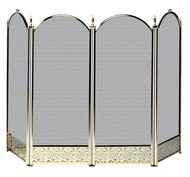 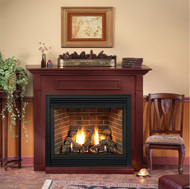 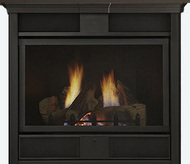 The Monessen adjustable canopy helps to deflect heat away from the underside of fireplace mantels. 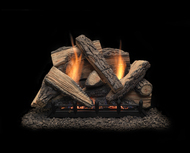 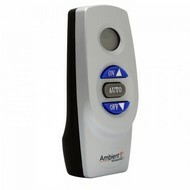 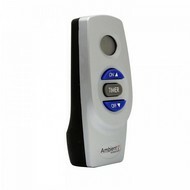 The Concentric Safety Pilot Kit allows you to add convenience and safety to any Monessen American Oak Vented Gas log set.